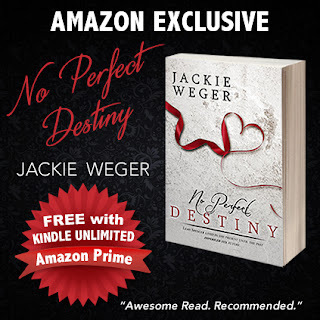 Check out today's featured author and book below and be sure to scroll down to the bottom and enter to win some awesome prizes, including a $200 Gift Card and a Kindle Paperwhite from Free Booksy/Red Feather Romance and Print copies of NO PERFECT DESTINY from today's featured author Jackie Weger! Detective Leo Garvey wears pheromones like most men wear aftershave. Leah Spenser dares not to show any interest in the man. He has the means to wreck her life. 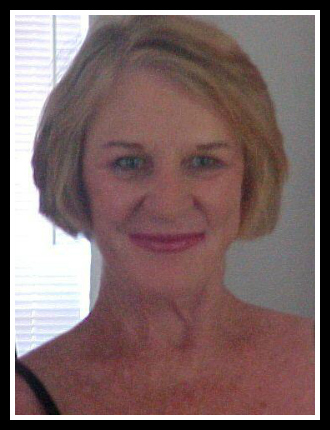 Thief or not, Leo determines to unravel Leah’s secrets and have her for his own. Meet Jackie Weger: Traveller of the good earth by foot, mule, train, plane, pickup and internet. Thank you for featuring the Lucky Leprechaun Giveaway! Thank you for hosting our contest!